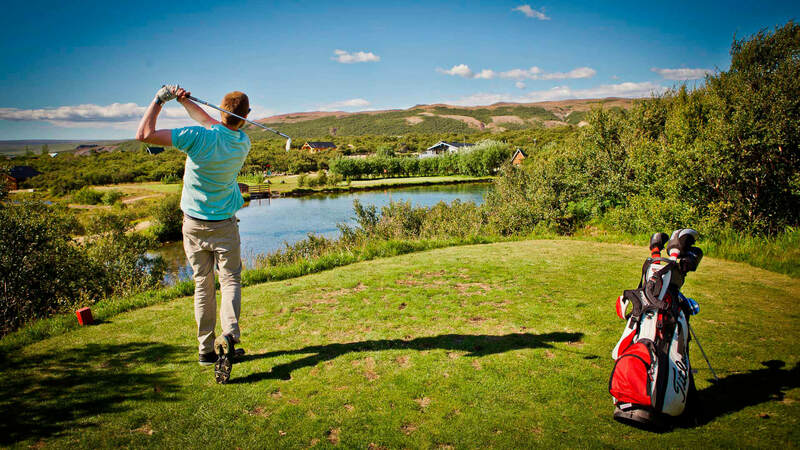 Arctic golfing is an experience like no other. In the summer, our visitors get to participate in an activity which attracts golfers from all corners of the world: playing under the magnificent midnight sun. We are the only hotel with a GEO certified golf course, the globally recognized mark of sustainability.